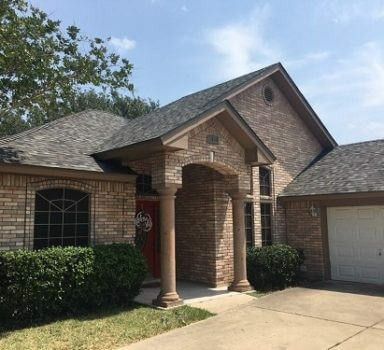 Roofing Houston TX, League City TX, Sugar Land TX - Providing Free Estimates! 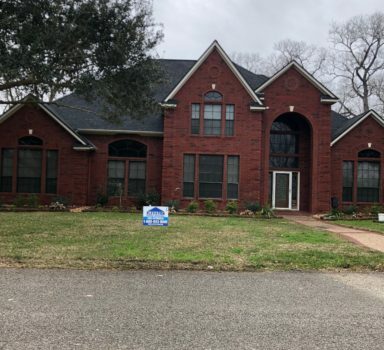 Elevation Roofing & Restoration, LLC provides a full range of roofing services including certified roof inspections and preventative roof repair and maintenance. 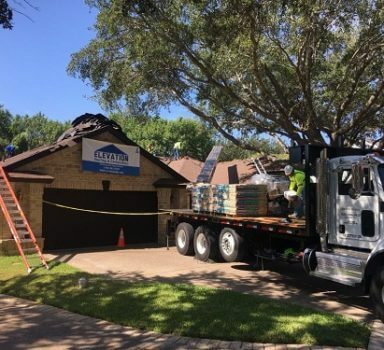 Elevation Roofing & Restoration, LLC provides skilled repair and installation of gutter systems that offer ultimate protect for your roof and the entire structural integrity of your residential or commercial property. 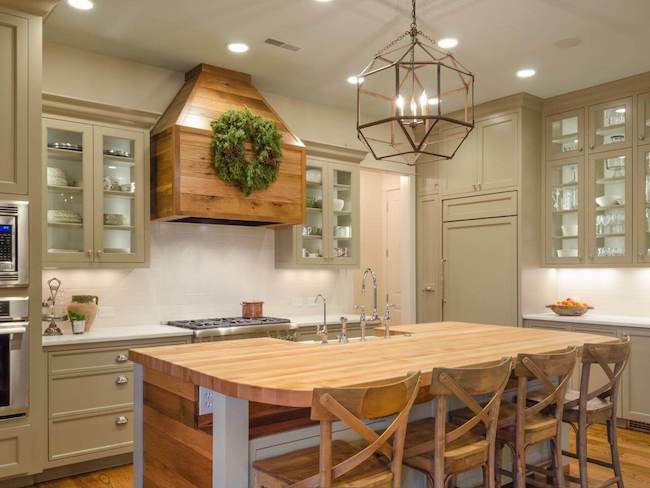 No matter what the reason, Elevation Roofing & Restoration, LLC’s residential remodeling services could be right for you. With a proud history of providing our clients with our expertise. 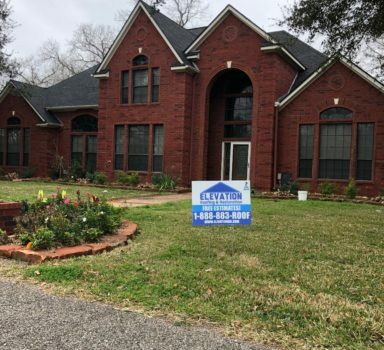 Elevation Roofing & Restoration, LLC committing to the whole renovation process. Here, you can easily find best professionals in your area. 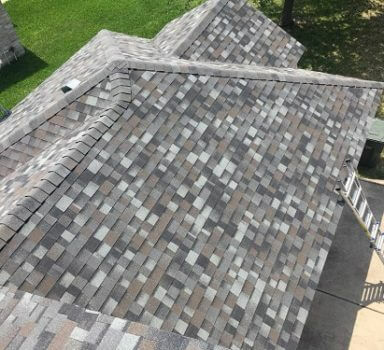 As a local roofing contractor, our dedicated administrative staff and skilled crew of roofing technicians are committed to assisting home and business owners with choosing the most cost-effective and efficient roofing options that are customized to the specifics of a respective home or commercial building. 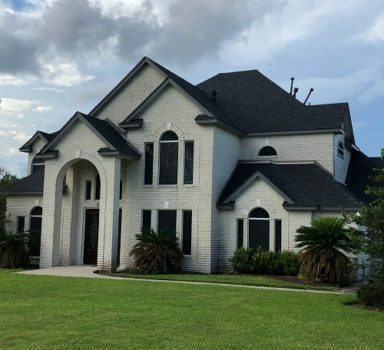 To experience our services even outside Houston, you now have Elevation Roofing & Construction Of Sugar Land and Elevation Roofing & Restoration of League City to cater for your roofing needs. Wow! 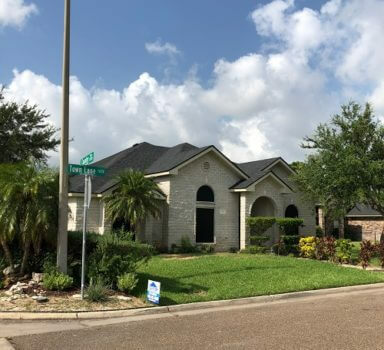 I had severe hail damage in Harlingen from a storm in April and had been quoted by another company, but Clay from Elevation Roofing came to inspect my roof and really explained to me what I needed and how they could give it to me. And after a long chat with him, I decided to go with their company. I am so glad I did! I had a high pitch, and they were able to repair every damaged shingle. They also opened my eyes to the double felting a lot of companies around here were doing to cut corners. The guys at Elevation did an exceptional job making sure I was satisfied and my roof has never looked better. I recommend this company to everyone! 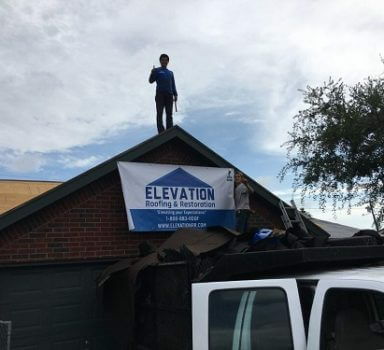 If you want your roof repaired in the best possible way, call Elevation Roofing! Elevation Agent, D. Kelly, explained the whole process of removing and installation of new roof. The quality of materials, work done, and clean up was first rate. 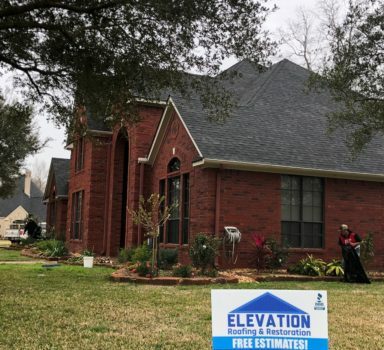 I highly recommend Elevation Roofing & Restoration. 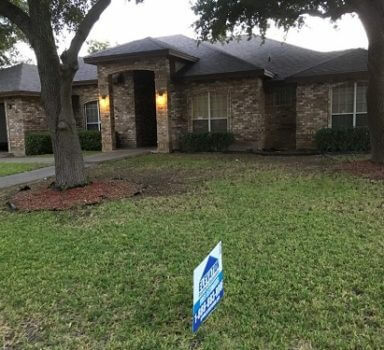 Gilbert with elevation roofing made replacing my damaged roof painless. These guys were in and out in a little over a day and that’s because they replaced a lot of additional wood than we thought would need replacing. When Gilbert said we get it done in one day I thought yeah right but he wasn’t kidding. I didn’t think I would be impressed by a roof job either but it looks better than it ever has before. They went above and beyond my expectations. I recommend these guys for any roofing need. 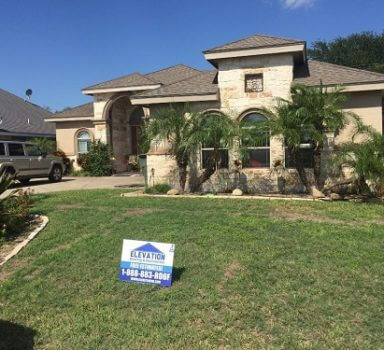 We are so happy with Elevation Roofing and Restoration’s customer service and attention to detail. They did a great job replacing our roof. I would use them again. I had an excellent roofing experience with Elevation R&R. This company exceeded my expectations with their professionalism. Doug was the representative who came to my home and he was very personable and knowledgable. Doug ensured that I was informed of every step of the process and thoroughly explained the details. The crew worked hard to complete my roof in one day and it is of the utmost quality with a designer color series. 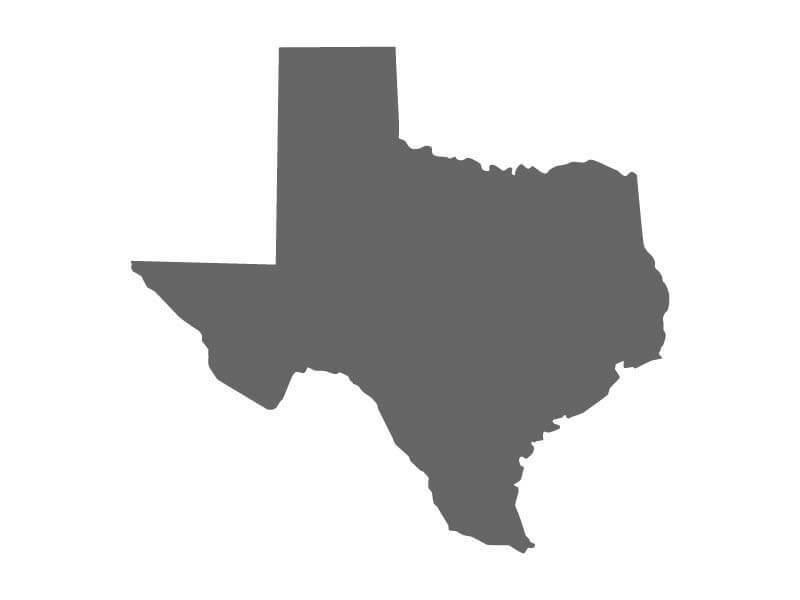 The company and their staff are customer oriented, responsive, and honest. Their communication skills are great, they will keep you informed of every step from start to finish. I highly recommend Elevation R&R to anyone looking for roof repairs, their work ethic is unmatched! In many cases a property owner may only become aware of a roof problem once the roof starts leaking and interferes with day to day activities. 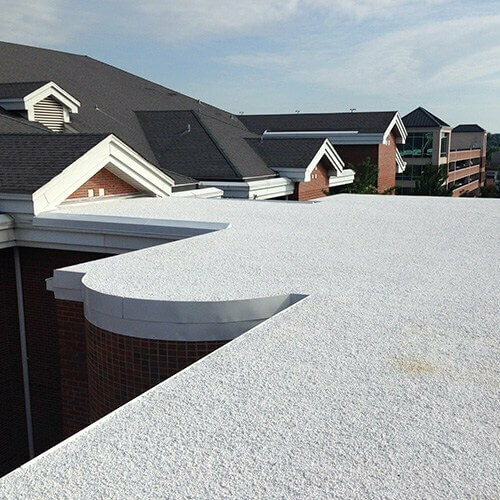 Scheduling a certified roof inspection as well as ongoing preventative roof maintenance with a reliable roof repair company before an issue with your commercial or residential roofing system becomes serious, is much more cost effective compared to the bigger expense of a complete roof replacement. 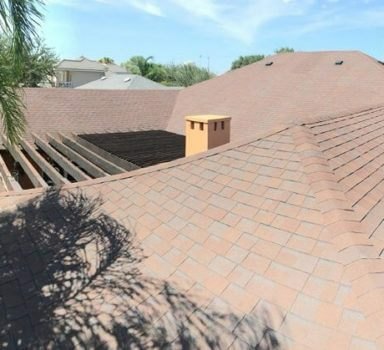 Whether you require roof repair or help with choosing the most suitable roof installation, Elevation Roofing & Restoration, LLC roofing specialists are a team of certified roofing contractors available to assist you with protecting the structural integrity of your home or business property as well as your peace of mind.